The demise of the QR (Quick Response) code has been predicted for some time, but this technology is thriving, especially outside of the U.S. Originally designed for the automotive industry in Japan, a QR code uses numeric, alphanumeric and byte/binary encoding modes to store data that can be easily accessed with your smartphone, tablet or PC. Unlike a traditional barcode which stores limited data, a QR code has a lot more information. This odd looking image has now evolved to provide a wide range of services, and many countries in Asia it is the go to technology for quickly connecting users to information and services. In China QR codes are used to make payments offline, sharing a password protected Wi-Fi network, transferring money, sharing contact information, logging in to a website and much more. 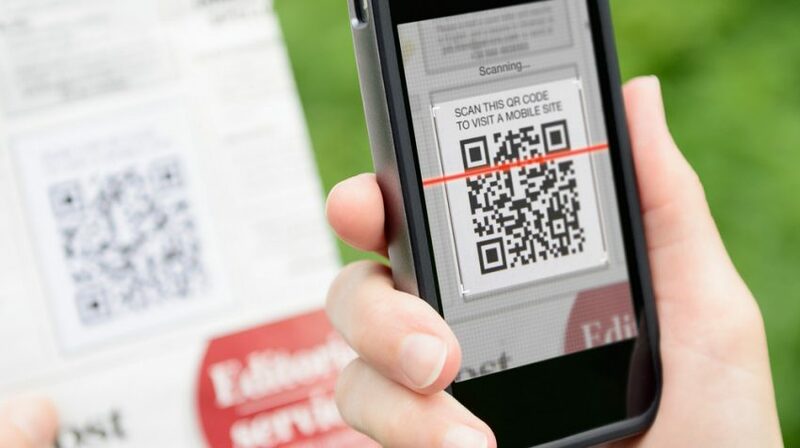 One of the greatest selling points of QR codes is the ease in which it quickly engages users. Scan this QR code with your smartphone to see where it takes you. 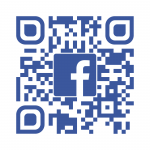 This QR code was generated in less than a minute, which when scanned takes you to the Like Facebook page of Small Business Trends. This is a simple example how it can be used to interact with your audience with a proven, cost effective and efficient technology. And for small businesses, cheap and efficient is always a great thing. The process is so easy, you will be wondering why you didn’t use it sooner. After you create your first code, you will be looking for new and innovative ways to deploy the QR codes so you can connect with your customers in the physical and digital world. 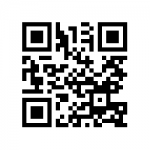 Find a QR code Generator. Here are five you can use right away. You can use the traditional links, as well as the QR codes, which were put on here to highlight how easy it was to create them. Create, design and link the code. It can be linked to any URL, including Facebook, YouTube, LinkedIn, Instagram and other social media outlets for immediate access to the content you want your customers to see. There are two types of QR codes, static and dynamic. A static code is fixed, meaning the data that is stored in it cannot be changed. On the other hand, a dynamic QR code can be edited any time. You can get really creative when you create a QR code and add color, your company logo and even animation. 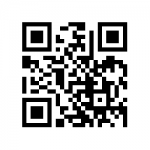 Test the QR code. You want to make sure the code is working, and it sends you to the right destination. This is especially important if you use a static code, because you cannot edit it. Track how your QR code is performing. You can now analyze the performance of the codes you create by monitoring how much traffic is coming from them, as well as what actions users are taking once they arrive at your website or other destination. Make your QR code accessible to everyone. If you require a special scanner or app, you will greatly limit the number of people that will follow through. Make it app-agnostic so anyone can scan your QR code with their mobile device. After all access is the ultimate goal, and you don’t want to drive people away by making it unnecessarily complicated. It will be much easier to answer who isn’t. 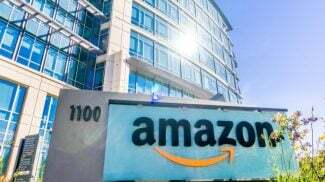 For large enterprises with a global presence, they have seen how hundreds of millions of people in other countries use it every day. But for some reason, it is not translating in the U.S. with the same enthusiasm. The not so creative ways marketers and developers have used the technology here might be one of the biggest reason, which hopefully will change as word gets around of how everyone else is using it. However, companies such as American Airlines, BestBuy, The New York Times Magazine, Sports Illustrated and many others are using it as part of their overall marketing strategies to engage with their customers in several ways, including for the Online-To-Offline (O2O) commerce that is gaining traction. 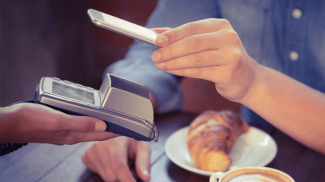 The ubiquity of mobile devices has made product information one of the most important factors for consumers looking to purchase an item. 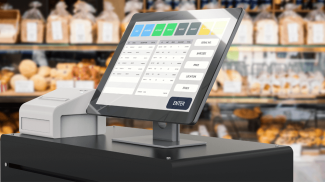 A recent Shotfarm survey revealed 95 percent of its more than 1,500 respondents saw it as a, “Very important part of their decision making process.” And almost half, or 42 percent said poor information was responsible for them returning their online purchase. With QR codes, you can offer information on any product or service you provide and make it accessible right away. It is easy, cheap and worth trying if you are a small business. Do you plan to create a QR code for your small business? Do you have a QR code in operation? Let our readers hear about your experiences and thoughts in comments below! It is nice to know that it is easy to create a QR code. But as for me, I hardly scan the QR codes that I see. First, it needs an app so I just look for other ways to get the reward without the scanning. One of the reasons for the high number of users in China, Souith Korea and elsewhere is because QR readers are now part of WeChat and other social media apps. So people taking their phones out and scanning the codes to make payments or other services has become automatic. 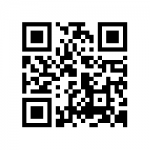 Hi we at QR Data solutions use qr codes for the real estate industry. directing straight to a url that has drone video footage background music and sales info as well as instant contact for sales staff. Australians love this and any other technical device. The upload of the scanning app has increased ten fold since march 2015. That is a great way to use QR codes. For some reason the Asia-Pacific region, including Australia have managed to appreciate the full potential of the technology. I am hopping the rest of the world catches on also. How do i link my qr code to enable a client to scan the code and then be charged for a product. For example. I run a guest house and instead of swiping your credit card, you scan my qr code and then your account gets debited for 1 night’s stay over. SO IS THERE ANY KIND OF QR ,BY USING THAT I CAN TAKE MONEY FROM ALL BANKS.